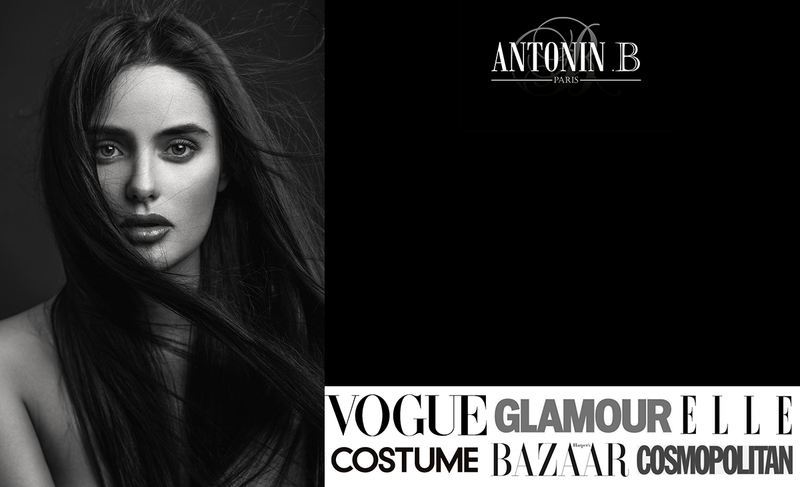 If you are already a user of Antonin .B products, you know that we do not use synthetic fragrances. Instead, we have selected a blend of essential oils to create our signature scent. The main note, you may have noticed, is that of ylang-ylang. But why? When deciding which fragrance would fit best the general feel of the products, Kendy, the founder, wanted something that would be neither strongly masculine nor too feminine. It had to be fresh and flowery without smelling of our grand-mothers’ lavender or rose perfume. Nothing wrong with that. We probably all have beautiful memories associated with those smells. However, the fragrance needed to be different enough that we could form our own memories around it. As a base for the perfume, ylang-ylang provides a soft, flowery and sensualsmell with a hint of something creamy that rounds it up and makes it comfortable. The fragrance of ylang-ylang cannot be separated from the science. Ylang-ylang oil can be used for relaxation and soothing. It can also be used as an aid in cases of insomnia or anxiety. 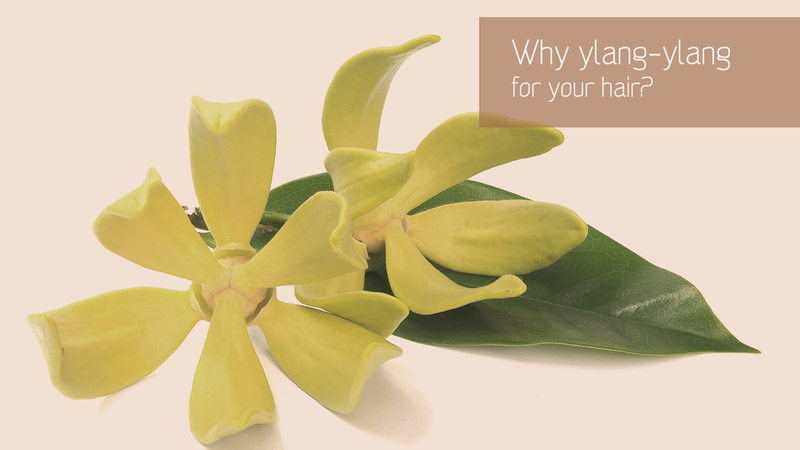 As far as hair is concerned, ylang-ylang provides conditioning and shine. It is also said to have hair growing properties by stimulating the hair follicles when massaged onto the scalp. Ylang-ylang means “flower of flowers” and it grows on the cananga tree; originally from South-East Asia. At Antonin .B, we exclusively use extra ylang-ylang essential oil, from the first distillation of the flower, which is more fragrant and retains more of its benefits.